Wuhan Women’s Prison is the largest women’s prison in Hubei Province. Throughout the past 19 years of persecution of Falun Gong, this prison has been systematically implementing persecution policies against practitioners. Many practitioners were constantly subjected to physical and mental tortures designed to force them to renounce their faith. In particular, some practitioners were injected with nerve-damaging drugs to destroy their bodies and will. 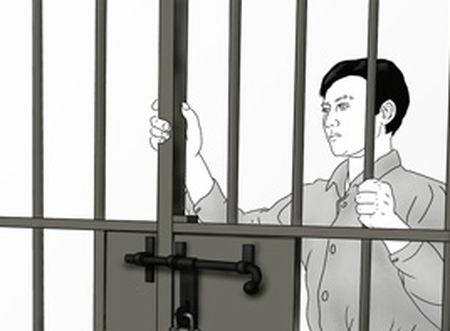 While Ms. Zhu Xixia, from Daye City, Hubei Province, was serving a four-year term at Wuhan Women’s Prison, a group of inmates force-fed her with unknown drugs. Inmates are often ordered by prison guards to carry out specific persecution methods on practitioners. Ms. Zhu suffered from severe headaches and her mind became slow after the force-feeding of drugs. She also became emotional and kept crying. She attempted to file a complaint with the prison guard and counselor. But instead of listening to her account, they accused her of having a mental illness. Two inmates often beat Ms. Zhu. At one time, inmate Hu Qiuxiang hit her with so much force that people in other cells could hear it. But instead of punishing Hu, the guard accused Ms. Zhu of attempting to hit Hu. In another incident, the guards bound Ms. Zhu to a door and forced her to stand on one foot for three days. Another practitioner, Ms. Zhu Yulan, from Wuhan City, was serving a 4-year prison term for distributing Falun Gong materials at Wuhan Women’s Prison. The inmates injected her with unknown drugs three times a day. Her body weight dropped quickly and she felt very weak. The prison doctor also turned a blind eye to the inmates’ using contaminated syringes to inject her with drugs.